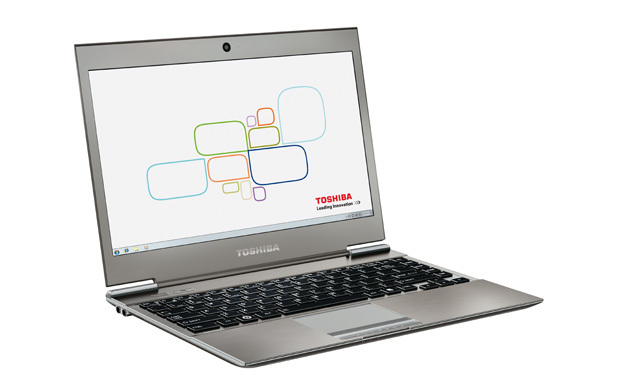 Toshiba's Z930-108 could make a good choice as a portable business laptop. It's thin, extremely light and has good build quality. Features are abundant and it’s a fast performer too. But the Z930-108 doesn't quite deserve the ultimate business laptop title, so long as the Acer TravelMate P6 can run half as long again from its internal battery. 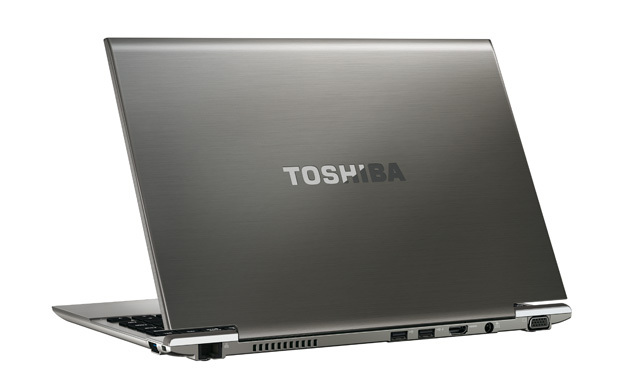 The Toshiba Portege Z930 (model PT235A-00V00D01) is a 13.3in Ultrabook designed specifically for business users. 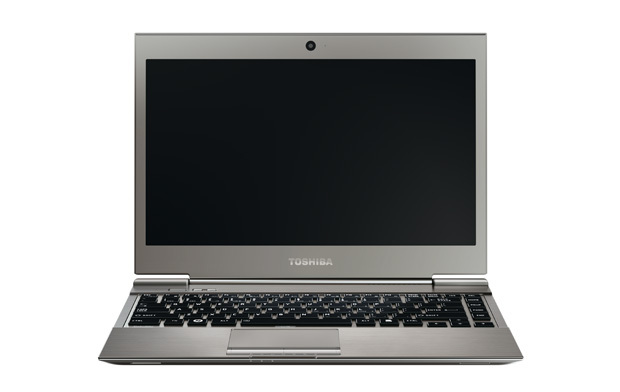 Toshiba's thin-and-light Portege Z930 ships with business features such as a vPro chipset, biometrics and integrated 3G, in addition to a useful range of built-in ports. It could use a better screen, touchpad and keyboard, but its overall usability is still quite good and it's a fine Ultrabook to travel with on a daily basis. 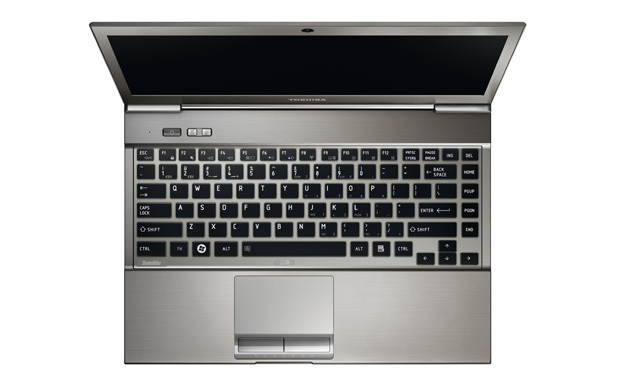 The Toshiba Portege Z930 might be the lightest 13in laptop in the world - which is undeniably impressive - but it’s not the prettiest or the best. Admittedly there’s not an awful lot of choice when it comes to business-capable Ultrabooks, especially ones also equipped with 3G. But too much about this model has stayed the same as its predecessor, including somewhat awkward connectivity, a mediocre typing experience, and its average screen… Ultrabooks have moved on. 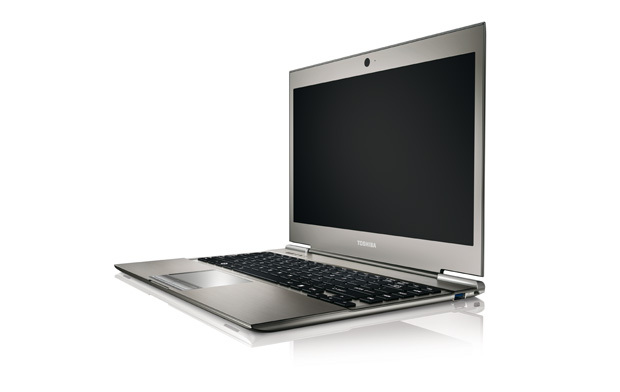 Positive: Thin and light design; magnesium chassis; excellent viewing angles and powerful lighting of the display; connectivity.